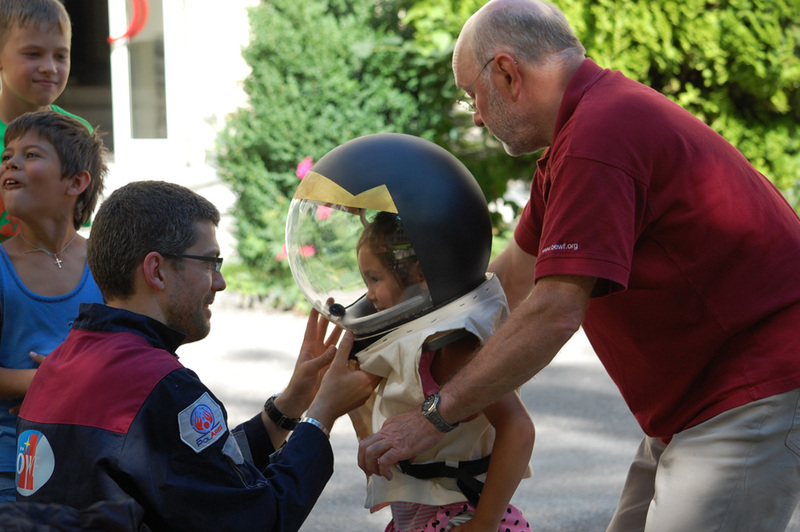 Posted by OeWF in Expeditions/Simulations, OeWF News, Research/Projects, World Space Week. 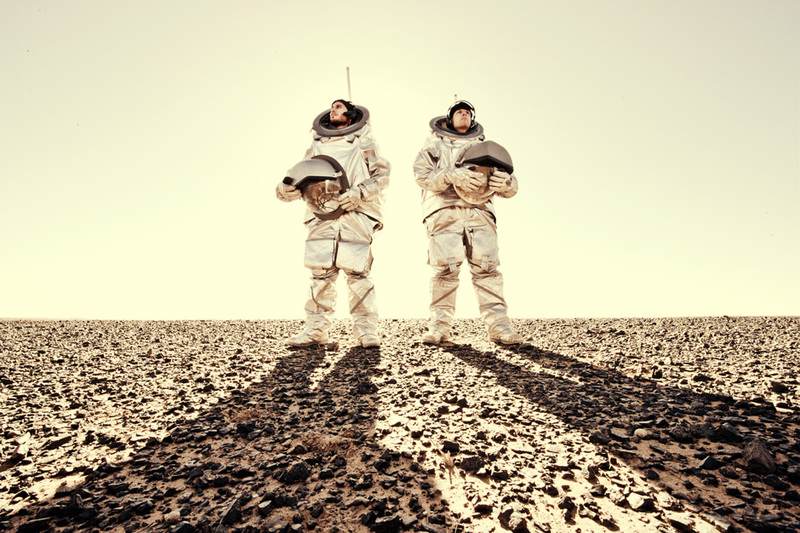 On the last day of 2013 the Austrian Space Forum takes a look back to review the past working year. 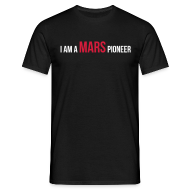 2013 was an exciting, intense year with two major missions (MARS2013 simulation in the Nothern Sahara in Morocco and the World Space Week 2013), lots of science and many activities to inspire people for space. The following pictures provide a colorful and arbitrary reflection on our year 2013 in space. 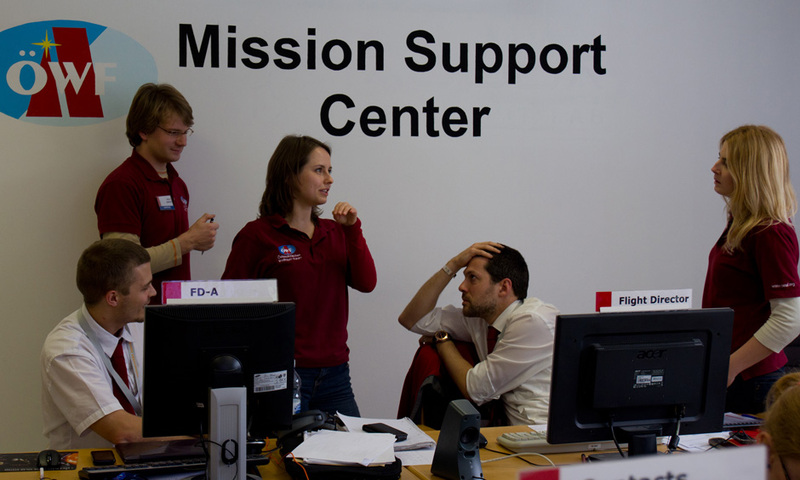 1 Mission Support Center Innsbruck: Flight Director Alexander Soucek (middle) in discussion with team members of remote science and flight planning. 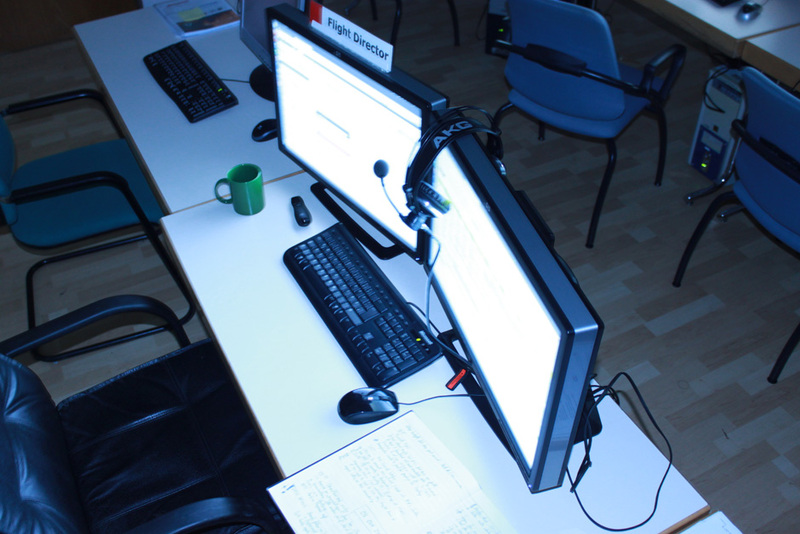 The MARS2013 simulation was supported by a Mission Support Center in Innsbruck, where more than 50 volunteers helped to make the Mars analog simulation a success. 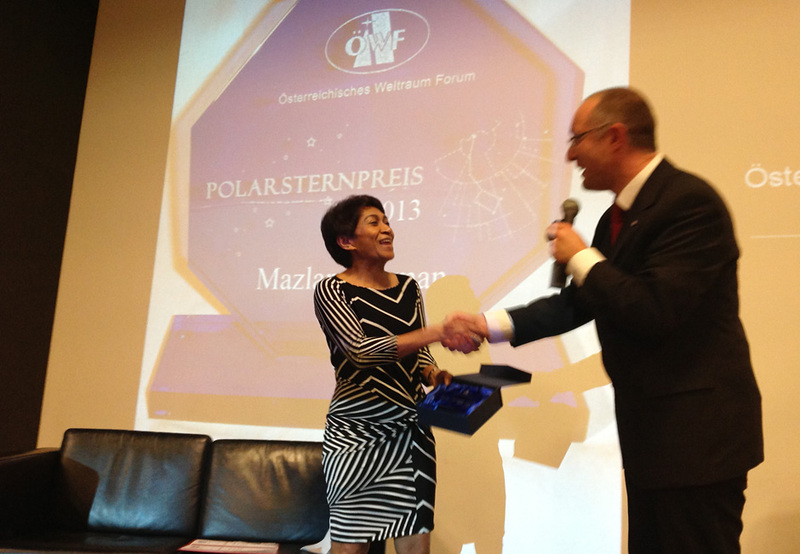 4 “Polarstern” Prize 2013: Since five years the Austrian Space Forum recognizes individuals, who inspire for space. 2013 we found with Prof. Dr. Mazlan Othman honorable awardee: Dr. Othman is a role-model for people sharing their passion for space and astronomy above and beyond duty. 6 A space day for kids from Tschernobyl: Alexander Soucek and Gerhard Grömer conduct an unforgetable space day for a group of children from the Ukraine, who were on recreational vacation in Austria. 7 10 years primary school Solar City (Linz): On this occassion, two days of space activities were celebrated. With the children spacesuits, Mars rover and experts from the Austrian Space Forum not only the students got excited about spaceflight. 10 Mission Control Center at night: Silence after the storm. 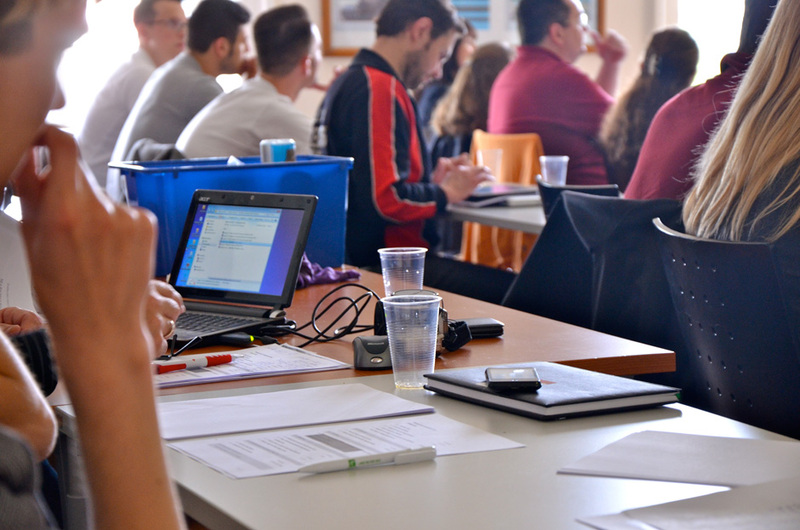 During the opening hours of the Mission Control Center, telecons with schools, associations and science centers were conducted on an hourly basis. More than 80 nations were involved at the WSW, on Twitter only we reached more than 17 million people.